The great thing about these little chips is that they do not contain added sugar. 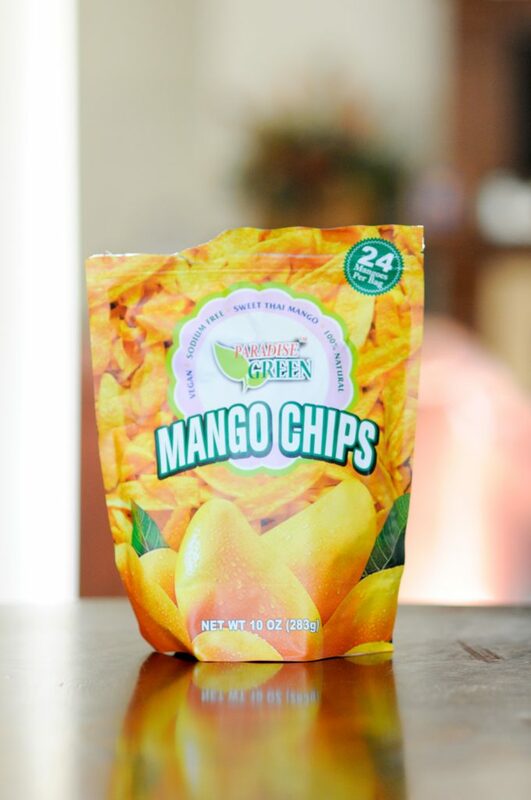 The ingredient list is short and recognizable (my favorite kind of list): mangoes and oil. They are naturally sweet, crispy and delicious! Since I am (mostly) trying to avoid snacking, I like to add them to granola for breakfast or throw a few on the top of my yogurt to add a little crunch. The problem is that I can eat a ton without even thinking if I am not careful, but they are relatively healthy, so I try not to worry too much. If you can’t find them at Costco, you can pick up a bag here. Greek yogurt has been my go-to for years because of the lower sugar and higher protein contents. Almost every day, I eat a serving for either breakfast or lunch. I usually add some fresh fruit, either pecans or granola, and sometimes a sprinkling of coconut. It makes for a quick, delicious, and filling meal. 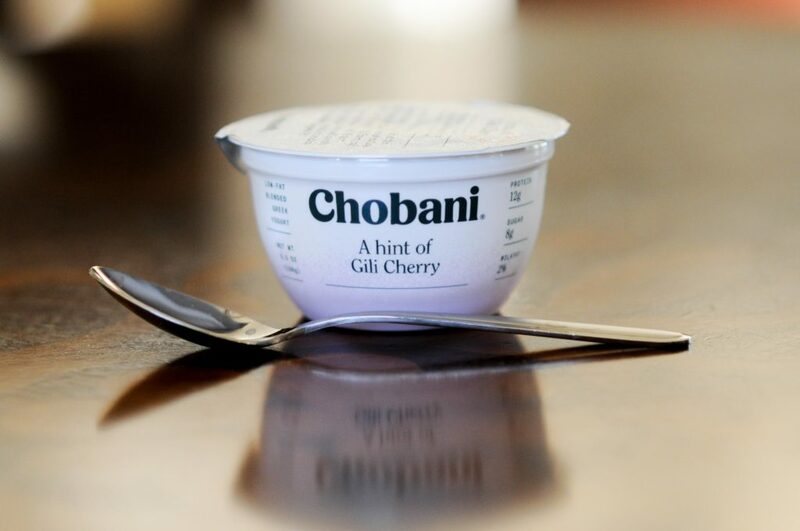 Chobani has been my brand of choice, but lately, their fruit-on-the-bottom and blended varieties have both started tasting too sweet. Sometimes, I opt for plain and add just enough honey, brown sugar, or maple syrup to make the tartness palatable, topping it with a sprinkle of cinnamon for good measure. We are a family of fair-skinned people who burn easily in the sun, which means we go through a ton of sunscreen. We gave up on the spray years ago when a dermatologist told us it didn’t protect as well as lotion. Plus, it is expensive, stains white clothing yellow and, if there is any breeze at all, sprays everywhere but on your skin. 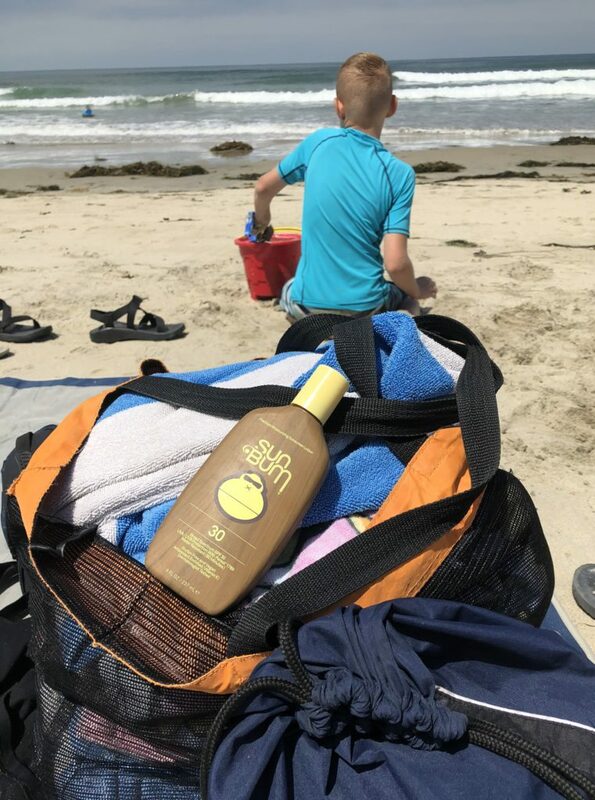 We have tried a lot of different varieties over the years, and Sun Bum is my favorite. Not only does it smell divine and rub in easily, but it is also hypoallergenic, paraben-free, cruelty-free, gluten-free, PABA free, oil-free, and reef-safe. I’m not super crunchy, but all those things make me feel pretty good about putting this product on my skin. It’s a winner! I usually buy mine at Target, but you can probably find it most places where sunscreen is sold, including Amazon. I hate shopping for pants because I can never find anything that fits properly. I have a major problem with gapping waistbands and/or sagging crotches because my waist is significantly smaller than my hips. I tried on a pair of Levi’s Denizen jeans when I was at Target a couple of weeks ago (I am at that place WAY too often…), and they fit perfectly. They are slim fit but have plenty of stretch, which means that they are comfy for jeans. Plus, the waistband does not gap at all, which is magical. Because they are so stretchy, I can get away with throwing them in the dryer, which I never do with other jeans because of shrinkage. That combination of goodness has pretty much made my whole summer. I wear these babies at least a couple of times a week. I bought them in medium blue and distressed white but ended up cutting the white pair into shorts after one washing. The ripped knee wasn’t as much my style as I thought it would be (#callmeconservative). I LOVE the look of the cut-offs with raw edges, though, so I’m still thrilled with that purchase. You can also buy them as Bermuda shorts and skip the cutting if you’d prefer. The fit is the same, and I love the longer length. If you struggle with gapping waistbands as I do, give them a try! For less than $30, you can’t go wrong. For the past several years, I have purchased a swimsuit from DM Fashion. It has taken the headache out of shopping for swimwear. All of their suits offer excellent coverage, and they are so stinkin’ cute! Not only that, but the quality is fantastic. Mine usually last for at least two years of fairly frequent summer wear. This year, I bought this burgundy embroidered beauty, and I love it! I also still wear this one that I purchased last year. (See pictures below) And my daughter, who wanted a little looser fit, chose this one, and it is super cute on her. 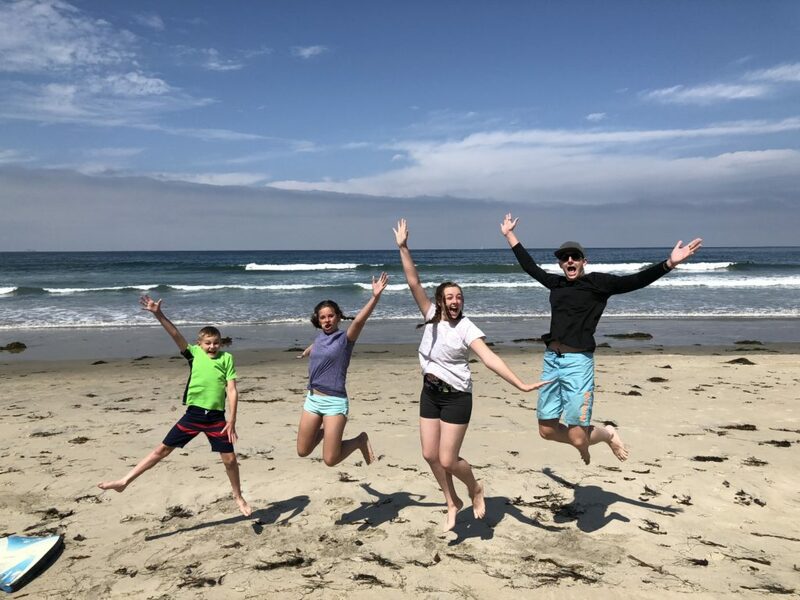 My family just returned from a quick weekend trip to San Diego. 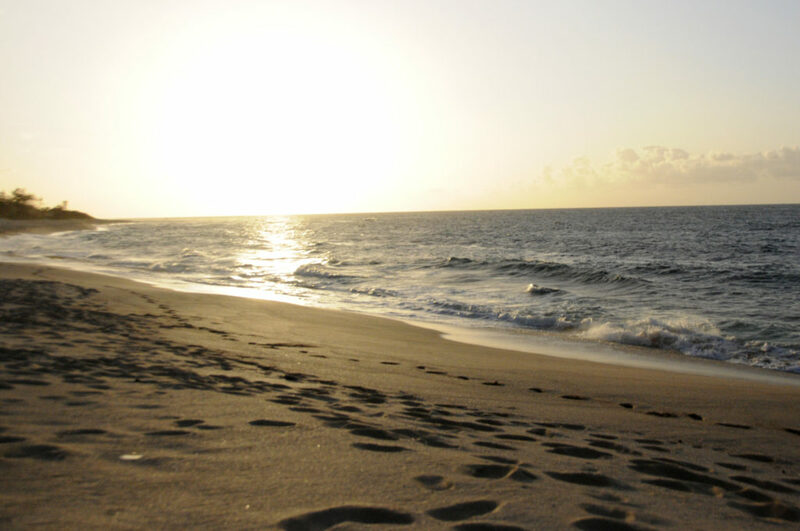 Spending two days sitting on the beach is my idea of a perfect vacation. There you have it, friends, my list of current summer joys. What are you loving this summer? Let me know in the comments section. I’m loving that my kids are old enough to ride bikes to the shaved ice stand during the baby’s nap (and mom gets about an hour of blessed silence!). I think my standards are a little less strict every child because the youngest I sent on this mission was only 4! But the older brothers did a great job looking out for him and boy did he feel accomplished when he got home!! I think they may in fact be growing up after all!! Glad you are having a great summer too! Isn’t it divine when they are old enough to do a few things on their own! 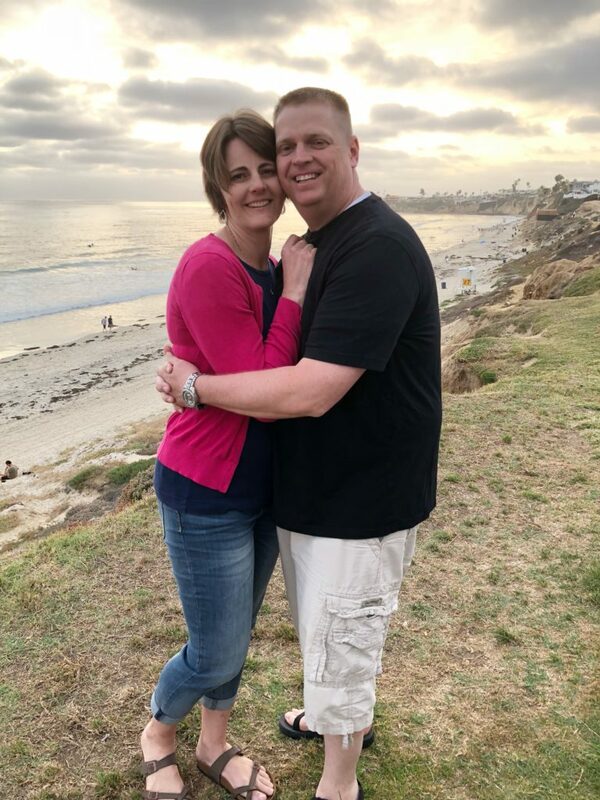 I love that you are sending them off to get shaved ice! It sounds wonderful. 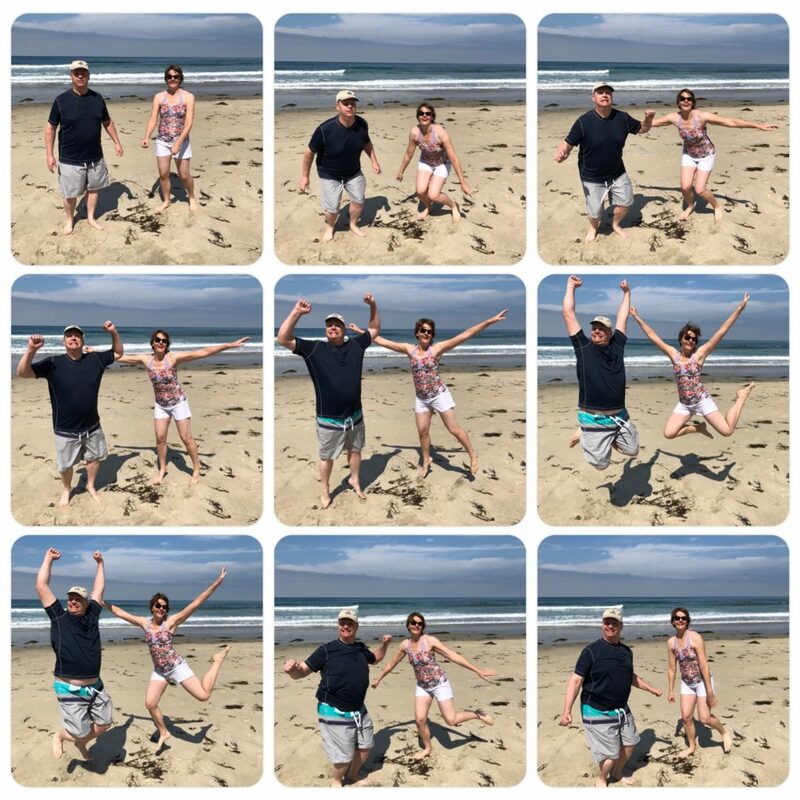 The middle row shot on the right is an exemplary jumping picture! You two definitely still have it!